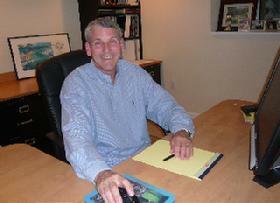 Expert Financial Guidance From an Experienced C.P.A. Welcome! If you need sound financial guidance from an experienced Certified Public Accountant, you've come to the right place. Since starting my full-service financial planning practice in 2000, I've helped hundreds of individuals, small businesses and professionals throughout Connecticut and the Northeast meet and exceed their financial goals. Please take a moment to learn about the financial planning services I provide, or contact me if you'd like more information. Thank you for visiting. I look forward to working with you. Access Your Account and Tax Information From This Site! You can access your account information quickly and securely just by logging in below. Your information is kept private at all times, and it is only accessible by you.